Kevin Coval, who inspired a young Chance the Rapper, challenges Chicago's "segregated" reputation with poetry. Kevin Coval took a shy young man from Chicago's South Side and helped him become one of the greatest rappers the city has ever produced. 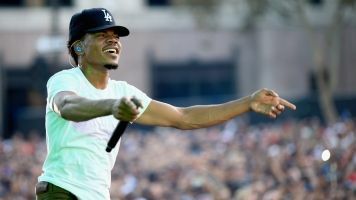 Coval, who Chance the Rapper calls his "artistic father," built one of the largest youth poetry organizations in America and is challenging the national perception of Chicago's teenagers. He is deeply rooted in his community, mentoring young poets from a variety of Chicago neighborhoods while empowering them as they try to make sense of the world around them. 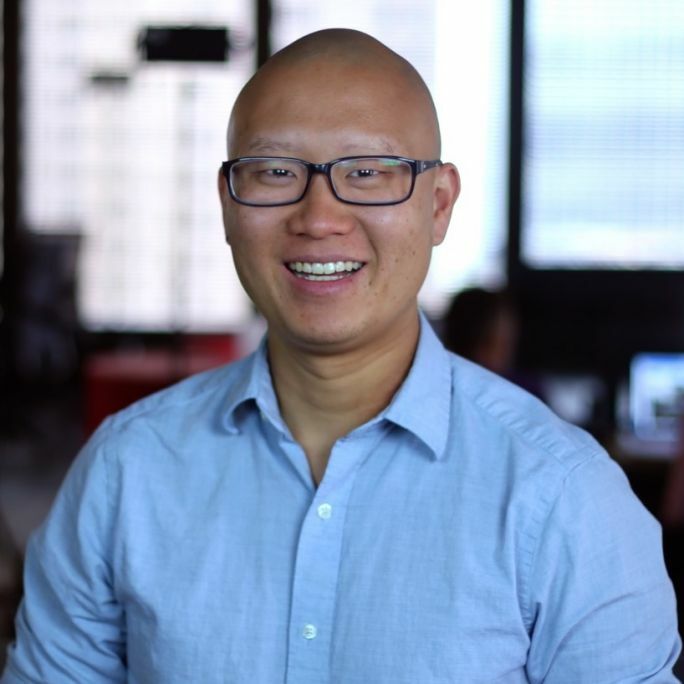 Coval sat down with "The Why" anchor Austin Kim to discuss his book, "A People's History of Chicago," the rise of Chance the Rapper and how Coval connected with a group of people that gets nationally overlooked.